The dum-dum duo’s pop bangers come with just enough giddy self-awareness. So give in already. Reactionary haters dismiss the Top 40 as a perpetual race to the bottom, but where’s the fun in that? In the golden age of dumb, what passes for monoculture at its most inane can be a glorious thing. First came Lady Gaga, whose brilliance at balancing silliness, earnestness and camp remains unparalleled. Quickly on her heels came the ingeniously subtext-free Ke$ha, who has done obnoxious and stupid as smart as anyone before her. 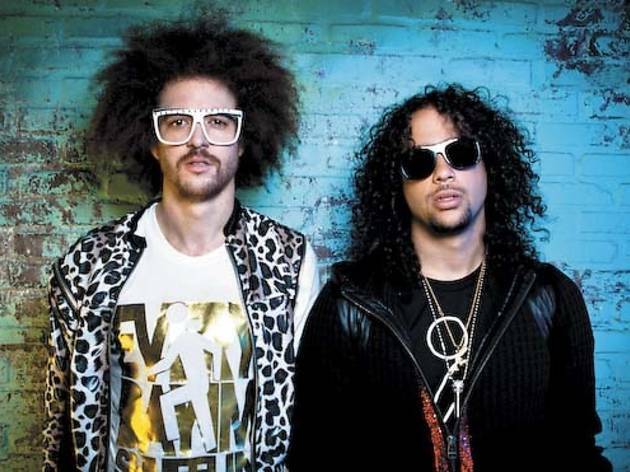 But when it comes to the LCD, neither can compete with LMFAO, the reductio ad absurdum of all that is imbecilic, a group whose mindless, generally harmless pop bangers come packaged with just enough giddy self-awareness. 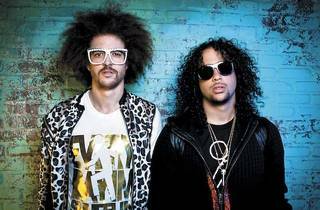 Redfoo and Sky Blu have a way with a ridiculousness so universal it appeals to easy-to-please kids and (okay, also easy-to-please) club kids alike.